Using your logo and special message to create custom business stationery is an effective way to spread your brand identity and leave a lasting impression with your customers. Communicate with clients, partners or prospects with high quality letterhead with a custom design to highlight your company. Send us your logo and we’ll design a complete correspondence package unique to your company’s culture. 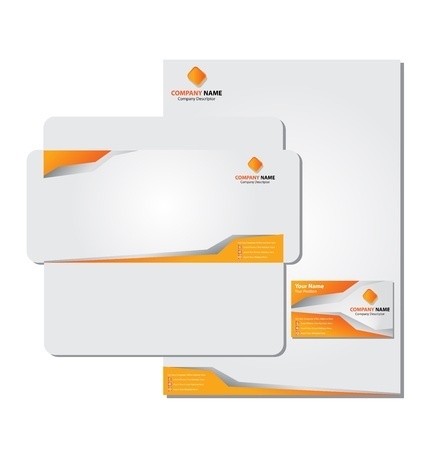 Personalize company letterhead, memo pads, envelopes, labels, appointment cards, thank you cards and more! For more information on creating a package of personalized stationery call us today to speak with one of our customer service representatives! 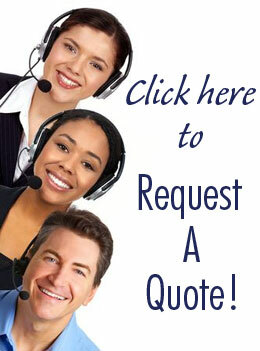 Or Click here to Request a Quote.